This post is sponsored by Bona! 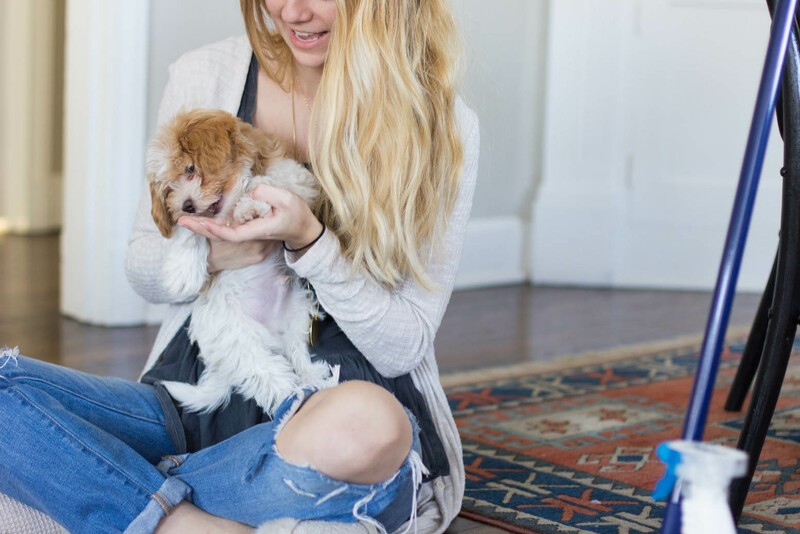 Today I am sharing how I truthfully use Bona products in our home through a discussion sponsored by Bona. Two years ago, after Jordan and I returned from our honeymoon we sifted through our amazing wedding gifts. We found a lot of duplicate gifts and to be honest, gifts that didn't seem enjoyable. One of our gifts was an Xbox and we had the bright idea to return one of our floor cleaning gifts for games. I'm sure you know where this is going....those games went unplayed and our floors were building up so much daily beating. Especially since I work from home and crafts = messes. Our home boasts 1930's original hardwoods and they are so beautiful! I can't believe previous owners decided to cover them with carpet (lucky us!). I've never really been excited to clean, but in the past four or five months I have had a renewed itch to keep our home clean and preserve the hard work we have put into it as well as the original features from 1936. 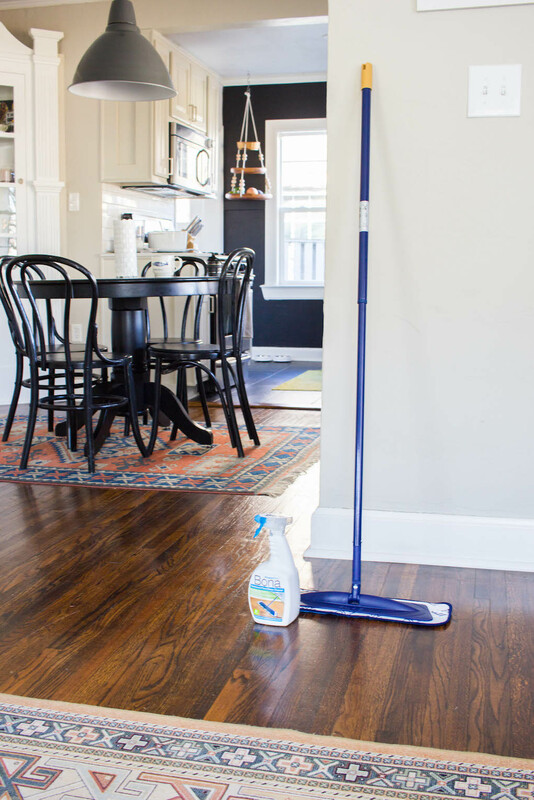 Returning our floor cleaning supplies that were a gift proved to be one of those funny lessons you look back on and roll your eyes about. This is when I realized I needed a solution since we were lacking in cleaning supplies. 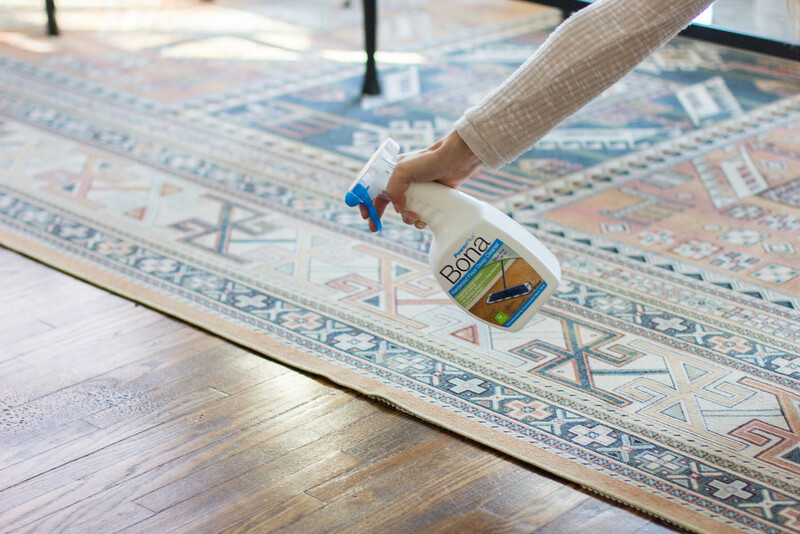 I had heard friends boasting about Bona in the past and with my new itch to clean, I jumped at the opportunity to try out Bona's new Hardwood Floor Deep Cleaner and Powerplus Microfiber Deep Clean Pad. 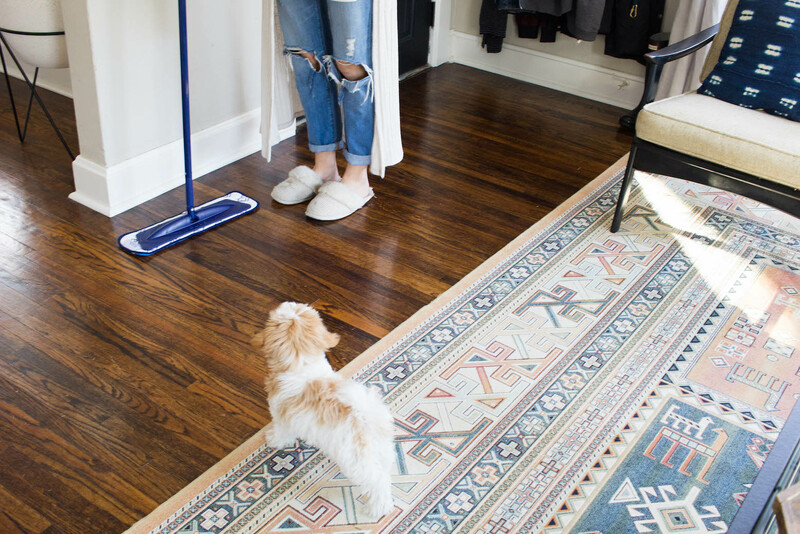 Dust and dirt seems to find it's way into the smallest crevices and since using Bona's products, I've seen these original hardwoods take on a new life! I love that I can just throw the Microfiber Deep Clean Pad in the washing machine and not worry when messes make their way to the floor. Since adding ZaZa to our family this past month, more and more unwanted dirt seems to find its way into our home. 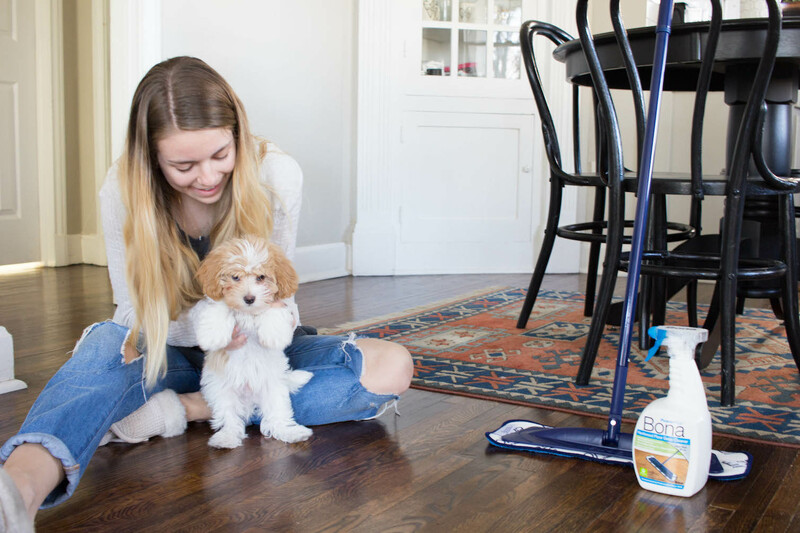 Giving the floor a sweep and good vacuuming clears the floor to allow Bona to do the hard work. 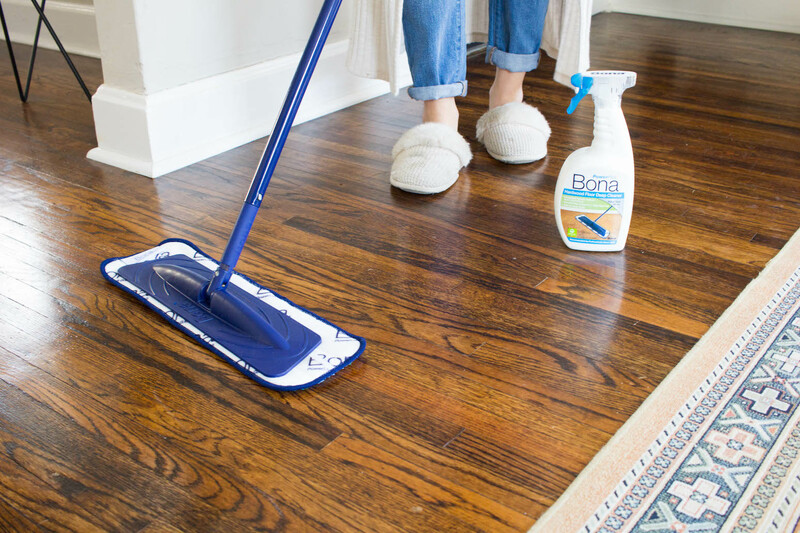 Bona Hardwood Floor Deep Cleaner has a bubbling action that enhances lifts away final surface debris. I highly encourage you to see how Bona can make your lifestyle easier in the long run. 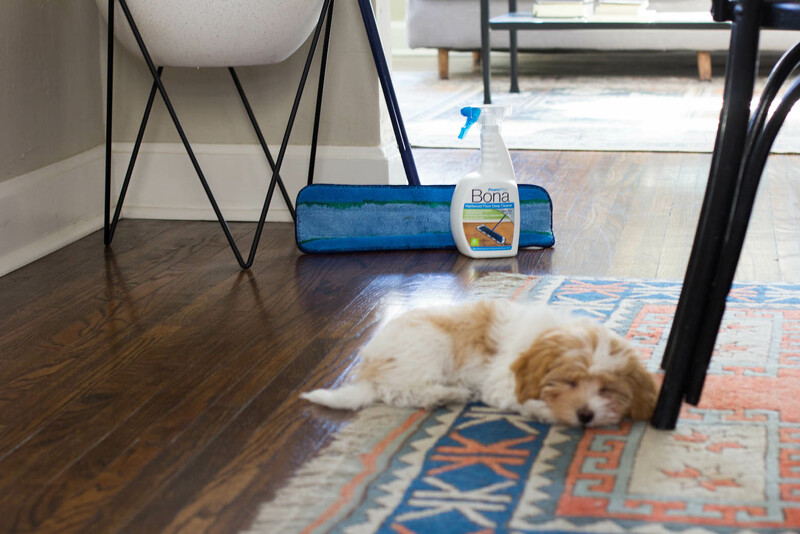 Lucky for you, Bona is offering a $3 off coupon for Always Rooney readers! 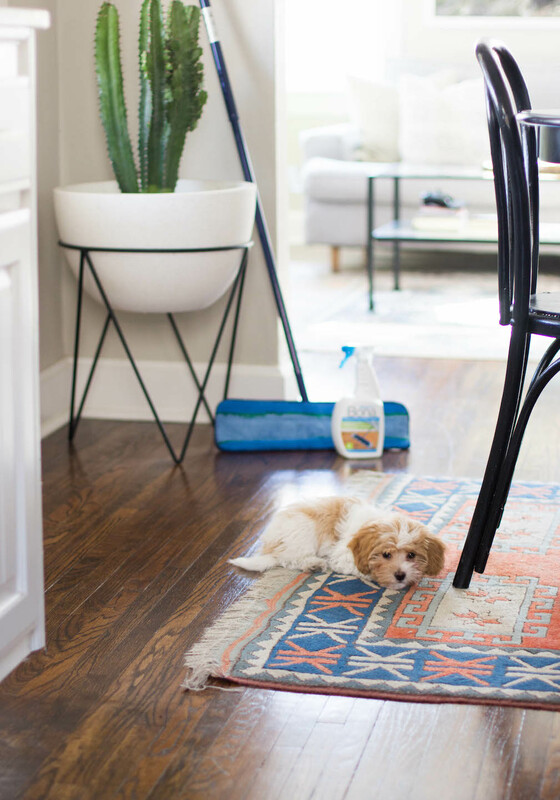 Your home is stunning, especially those rugs!